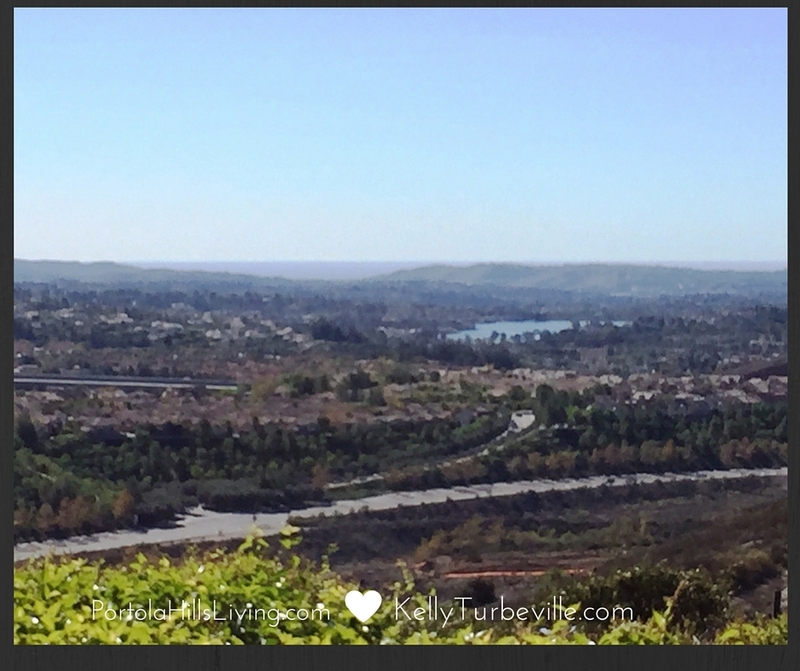 Portola Hills is a beautiful community situated at the east end of Lake Forest next to Trabuco Canyon. It is nestled up against the Saddleack Mountains and Whiting Wilderness Park. This community is a well thought out, master planned neighborhood with over 2000 residences, in a variety of styles. Currently there are 15 different neighborhoods, which include, townhomes, paired homes, single family residences and estate properties, ranging in price from the Mid-$300,000 to over $1,000,000. In 2016,The Oaks at Portola Hills, a gated Luxury Estate neighborhood will be added to the community. This is part of a complete development called Portola Center that will include a variety of new homes.. When you purchase a home in Portola Hills, you will find resort style association amenities, easy access to nearby freeways and the 241 Toll Road. Access to the award winning Portola Hills Elementary and Miles of open space with breathtaking panoramic views of both the Saddleback Mountains and the Pacific Ocean. Currently live in Portola Hills and wondering the value of your home!! We have made it simple. Request your FREE HOME VALUE REPORT!